Agorism; How To Become Free in an Unfree WorldsteemCreated with Sketch. In this episode, I waste most of a lifetime learning that at best, politics is an utter waste of time and energy. At worst (i.e. more realistically), politics is a destructive evil masquerading as an essential component of society. NOTE: An index to earlier articles in the series may be found at the bottom of this post. I grew up in a small community on Long Island. The public school system in New York State during the 1950s was one of the finest on the planet. Opportunities were abundant. In elementary school, I had "free" music lessons and played in the school band. I learned that I lived in a "free country." Students settled most controversies over what we could or couldn't do with the assertion "It's a free country, isn't it?" We went on occasional field trips into New York City. 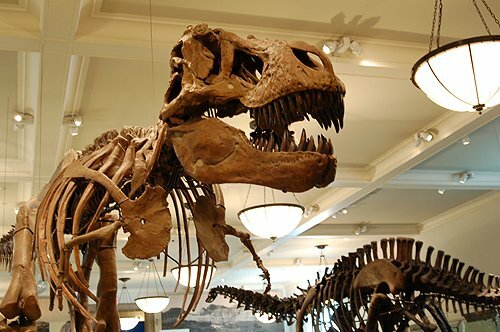 Massive dinosaur bones in the Museum of Natural History thrilled me. 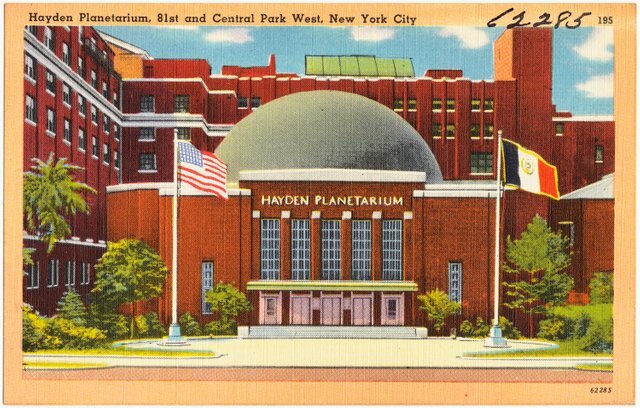 The science and space exhibits at the Hayden Planetarium captivated me. What's this? Real, live space rocks? They fell out of the sky? How cool is that! Despite having grand opportunities, there was always the pervasive political "background noise" of society. It was something we all just absorbed and took for granted. When you're a fish, you grow up unaware that you are immersed in water. I guess we all have to start somewhere. For me, politically, that starting point was the Republican family I was raised in. Former WWII general Dwight D. Eisenhower was our hero/President. And so you might say that I grew up Republican. One of my earliest "political" memories is a visit at the home of some family friends. 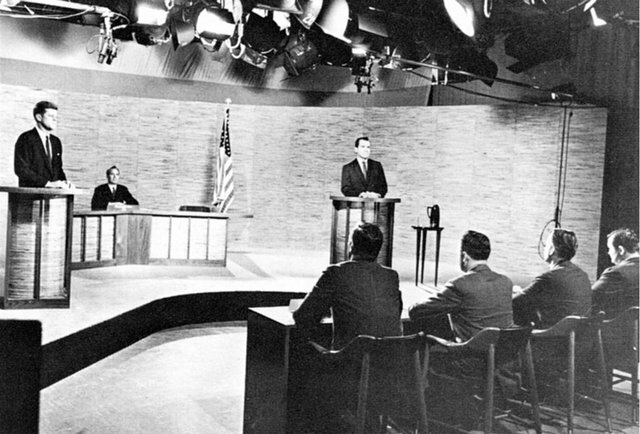 The presidential contest between Nixon and Kennedy was on TV. Discussion among the adults made it clear to me that we didn't want a Catholic Democrat in the white house... History, of course, thought otherwise. As an amusing footnote, I suspect that, during the present political "silly season," most American Evangelicals would give their eye teeth for a candidate as conservative and beautifully principled as John F. Kennedy. As the years passed, I learned the "truth" that I had certain responsibilities. "Participate in the Democratic process." "Exercise my franchise." "Be a good citizen." My parents moved us to the U.S. Virgin Islands on my twelfth birthday. At the time, that move seemed disastrous to me. Soon afterthe move, my dad (a private pilot) flew his single-engine plane from the states to St. Croix. 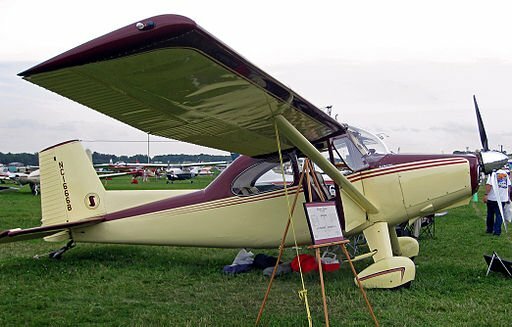 Flying a Luscombe over open ocean was a very adventurous feat - but that's a story for another time. I no doubt inherited my love of adventure from my old man. 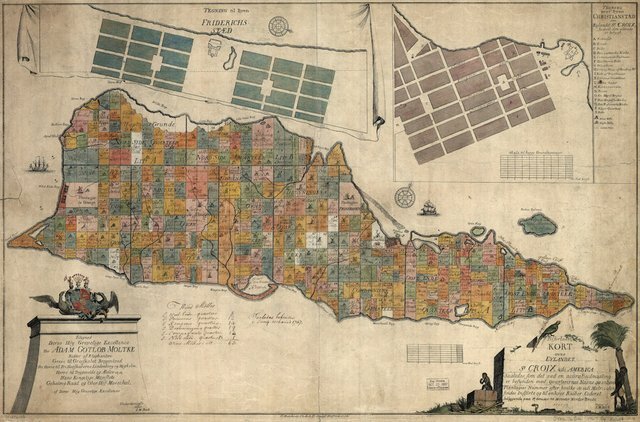 St. Croix was a cultural and academic backwater. I became quite depressed. I mourned the loss of academic opportunities left behind in New York. I struggled with the shock of being thrust into a school system that had already been destroyed by the federal government. The Virgin Islands is a U.S. territory. Long before the U.S. Department of Education got its hands on the states, the feds had already worked their debilitating magic there. After a few horrifying months in Claude O. Markoe Public School in Fredriksted, my dad (God bless him!) figured out that I was miserable. He got me a seat in the local Catholic school. I later transferred to St. Dunstans, a private Episcopal school in Christiansted, the main city on the island. Growing up on St. Croix was actually a blessing in disguise. I worked in my spare time, purchased and rode a few different motorcycles, explored the island, and learned to snorkle. 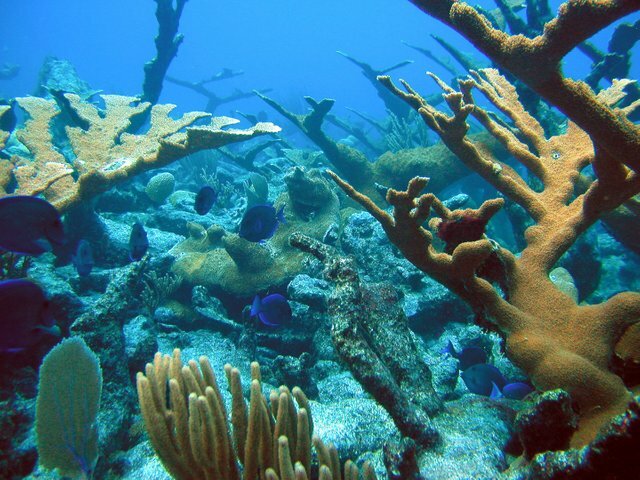 I used to earn a little money from time to time selling sea fans and pieces of decorative coral to tourists on cruise ships visiting the island. I also learned what it was like to be part of an ethnic and cultural minority (Caucasian), became semi-fluent in Puerto Rican style Spanish, and gained an appreciation for the fundamental distinction between what was merely American/cultural and what was authentically Christian. At age 15, I entered Bluewater Bible College on St. Thomas. Fresh out of the 11th grade, I was simultaneously finishing high school by completing one needed English credit via correspondence course. Dad put me to work in his construction business during a six month break from schooling. 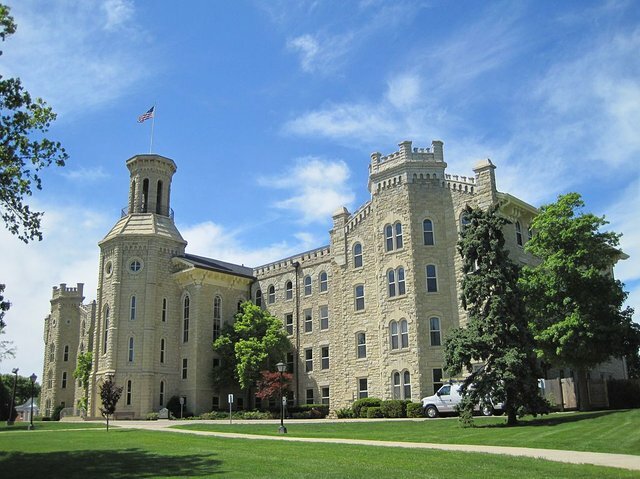 I then transferred to Wheaton College near Chicago in the fall of '68. It was the height of the Vietnam war, and R.O.T.C. was a required course at this rather militaristic "Christian" college. 1969, my sophmore year, saw the nation's first draft lottery. Christmas was not far off. I recall gathering with a group of fellow male students to listen to live lottery results on the radio. It came as quite a shock when my birth date was among the first dozen called to service. How might my life have been different had I not been confronted with conscription? It grated on me severely to realize that I was under compulsion while the majority of the fellows in the room were free to go about their lives as they saw fit. Forced to squarely face the issue, I discovered that I was a conscientious objector for religious reasons. My hawk-minded home church was of independent Baptist persuasion. It did not support me in my pacifist position whatsoever, but that's also another story. Years later, when I was first able to vote for president, I cast my ballot for Jimmy Carter, a Democrat peanut farmer. As best I recall, at the time this was an exercise in me "thinking for myself," not being "party oriented." Carter professed to be a Christian and seemed to have some good ideas. The reality of his presidency was less impressive. Then came Reagan, a Washington outsider who did a few good things but nevertheless ended up forced into "the mold" and ultimately marginalized. I read Bush One's lips, later concluding that he, like most politicians, was a pathological liar. 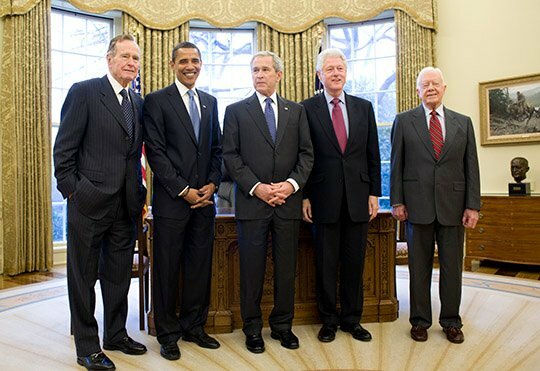 Then there was Bill the Womanizer, then Bush Two the domestic terror opportunist. Even if you have no use for the conspiracy theories, it's undeniable that he capitalized on 9/11. I watched him subsequently preside over arguably the most far reaching destruction of constitutional rights in American history. In those days, I would still agonize over elections; I continued to "move to the right" until I ultimately came to understand the false dichotomy of "right/left" politics. I began to see that virtually all of the political actors are plants and puppets, not to be trusted. Towards the end of the second Bush presidency, I was galvanized into hopeful action. 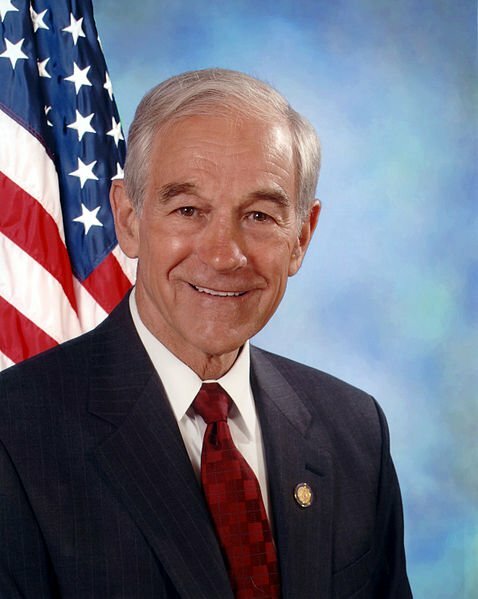 Dr. Ron Paul, a notable exception to the political norm, threw his hat into the presidential ring. 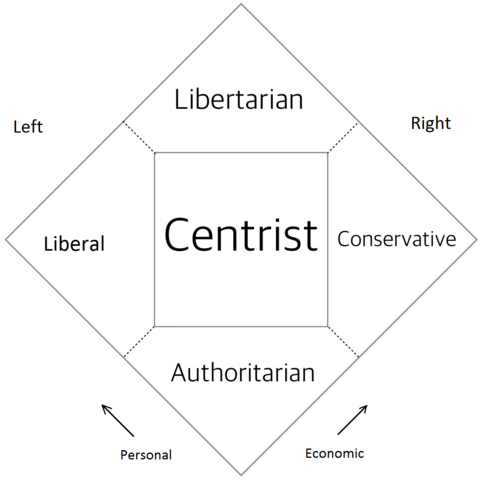 Mostly to support his candidacy, I wrote more than two hundred articles for a libertarian-leaning website that offers a platform for everyone on the Nolan Chart. During that period of time I considered myself to be at the peak of the libertarian quadrant of the Nolan Chart. I thought I was as far from being a Statist as possible. I was wrong. As year followed year, president after president, one thing became clear to me. It mattered not a whit who sat in the oval office nor what party they owed aliegiance to; the nation and society was continuing merrily down the road to hell. There were always more "laws." Regulations proliferated like rabbits in heat. Higher and more taxes. Bigger and bigger government. Fewer opportunities. So far, it had never even occurred to me that there were other options in life in which politics were not involved or even necessary. I was just trying to do what I believed at that time to be the right thing. Sadly, that did not mean it was the moral thing. Such is the darkness that has fallen over the church and over our society. The vast majority of well-meaning Christians (myself included for most of my life) do their neighbors harm. They do so by supporting the violent rule of man over man. This installment is running long; I'll complete it next time. Thanks for sharing my story with friends who might find it interesting. I hope the next installment to describe how, with the aid of author and activist Larken Rose and through further examination of biblical principles, I came to be a Christian Anarchist. I'll be telling more of the story of my journey to voluntaryism than I've told anywhere before. I intend to include some strategies and examples, and hope to inspire you to action. Comments, questions? Please "chime in" below! Love these sorts of stories! I always wondered how Americans saw politics evolve, most of what I've read has been based in the last few years but reading a story from a time before social media is incredibly engaging. Kudos! Great post! Resteemed and followed! That was very personal and interesting. looking forward to your posts in my feed!